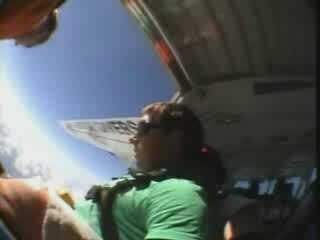 James Skydiving Part1! | Chloe & James...Down Under and Beyond! !